Weighless Life | Change your mind. Change your body. Change your life. "I've tried absolutely everything to lose weight. Stop dieting. Start weighing less. Weighless is a completely different approach to healthy, sustainable weight loss. This yearlong program combines nutrition and exercise science, behavior modification, professional guidance, and community support to help you lose weight and keep it off - for good. Every week, you get new material incorporating the latest research on nutrition, exercise, habit change, and motivation. Together, we will gradually transform your habits, lifestyle, and health. In Weighless, we're not about losing weight quickly. We're about losing weight permanently. Why is Weighless a full year? In Weighless, we honor the fact that permanent habit change takes time. Rewiring your brain to create lifelong healthy habits that will sustain a lower body weight takes time. So time is what we give you. You have time to try new things, build new habits, hit stumbling blocks, and to recover - all the while receiving expert guidance and tons of support. If you’re ready to transform your life and ditch the diets for good, you may be ready for Weighless. Want to be the first to hear when enrollment for Weighless opens? Enter your information below and you'll be the first to hear when enrollment for the program opens. 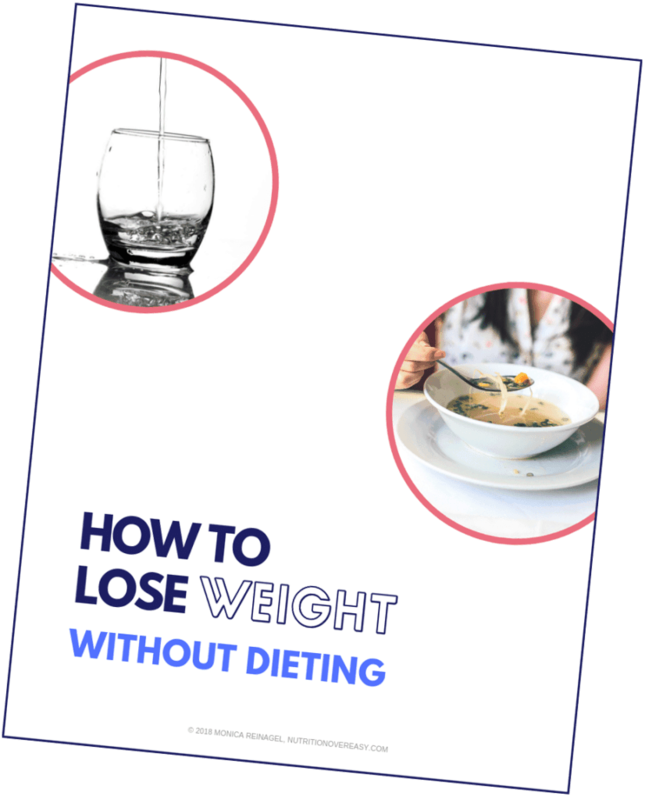 PLUS, we’ll send you our free guide, How to Lose Weight Without Dieting. Then, we'll be in touch every week or two with more strategies that will give you a head start on weighing less. I’m ready to weigh less! Monica Reinagel has been helping people create healthier lives for more than 15 years through her Nutrition Diva podcast, books, online coaching programs and in-person workshops. As a licensed and board-certified nutritionist, her approach is grounded in science but is also practical and realistic. Monica is also a former professional opera singer. Brock Armstrong is a certified fitness coach who has more than a decade of experience working with people of all fitness levels to increase their strength, mobility, and ability to enjoy life to the fullest. 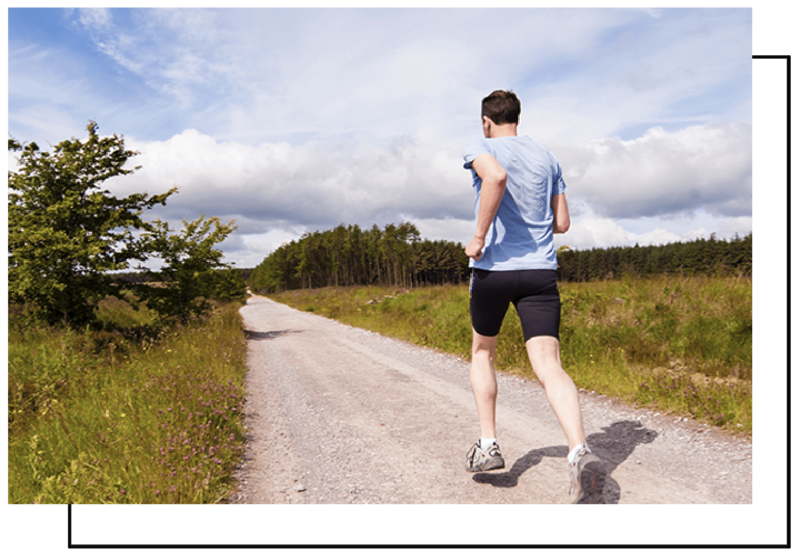 He believes that the real value of fitness is rooted in the basics of daily movement itself, not in how much weight you lift or how far you can run. Brock is also a former professional ballet dancer.